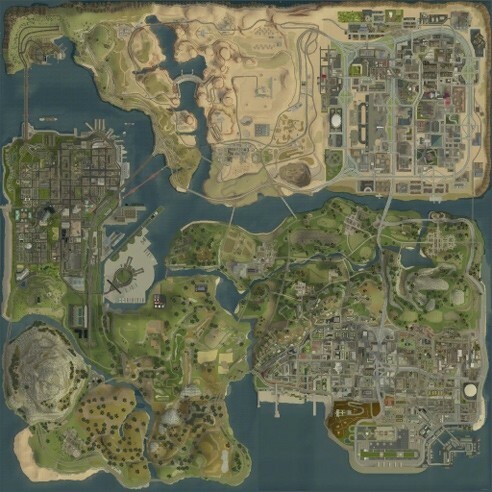 Description: Awesome mod that edit all San Andreas map with a high detailed one. I recommend to install this mod with Alci's IMG Editor and not with IMG Tool. Rebuild gta3.img after you installed the mod.